For those interested in attending John Stewart’s funeral, it will be held in St Mary’s Church, High Street, Wivenhoe on Friday 23rd March at 2.30pm. All are welcome to attend the service and to celebrate John’s life. A private cremation for family only will take place afterwards at the Colchester Crematorium. 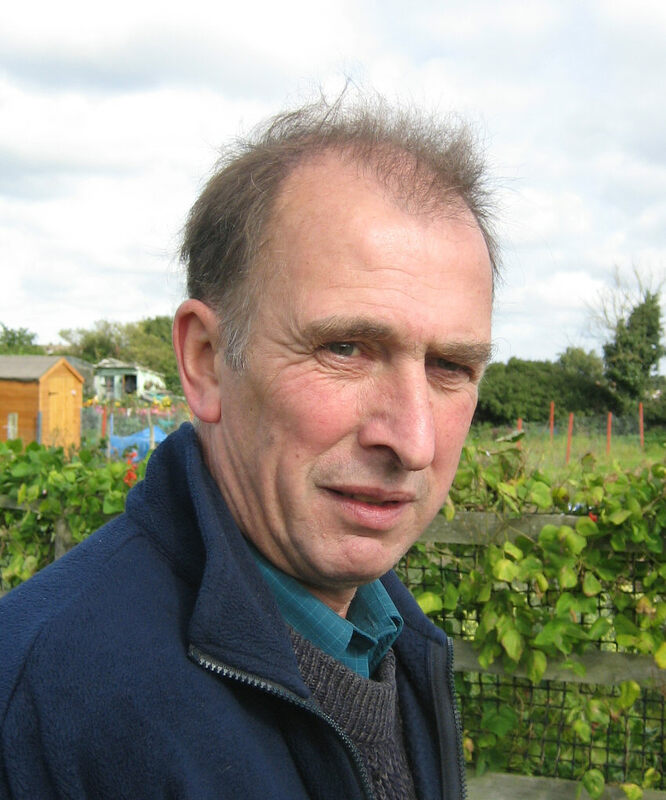 All friends and acquaintances of John’s are invited to join John’s family for the wake, to be held at Wivenhoe Town Cricket Club, Rectory Road, Wivenhoe, CO7 9SR. This page was added on 08/03/2018. Donations for John Stewart is either the James Stevens Lifeboat Project or the Nottage Maritime Institue.